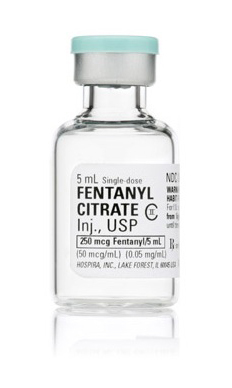 If you had a Mount Rushmore of Emergency Department drugs fentanyl would make a pretty solid case for its inclusion. This synthetic opioid is roughly 100x more potent than morphine. The onset is rapid – two to three minutes. This is in contrast to morphine, which can take up to 20 minutes. The duration of action is relatively short – 30 to 60 minutes. Again, for purpose of comparison, the duration of action of morphine is up to 4 hours. As opposed to other opioids (namely morphine) there is no histamine release. Construction worker who fell heavily on his head. What’s the diagnosis? Is it a pleural exudate?